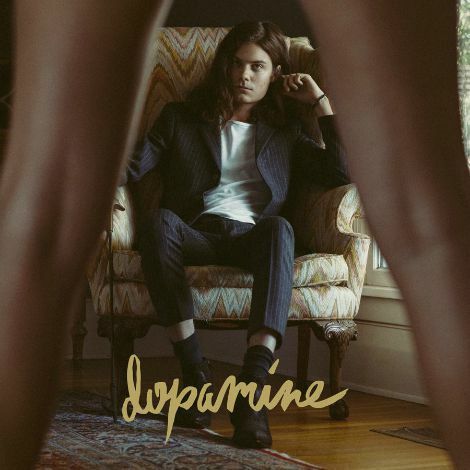 If you’re a Børns fan, you too are aware that only 36 days remain until this galvanizing band releases their debut album, Dopamine (that’s October 16). Børns exploded earlier this year after Garret’s silky vocals were featured in a Hulu Commercial. Months later girls were holding signs that read, “Take me to your tree house” at concerts. Festival goers were choosing Børns over larger names as they carefully crafted their schedules. In April, Børns released “The Emotion” from their forthcoming album. Whereas the entirety of “Candy” screams young love and euphoria, with “The Emotion”, Garret shows us, well… a little more emotion. As he tones down the exuberance, he reveals a sense of vulnerability. It’s unexpected. It’s refreshing.